Learn how to frame a Wide Shot the Robert Richardson way. Break down the work of an eight-time Oscar nominee by learning the difference between a Wide Shot and Extreme Wide Shot. 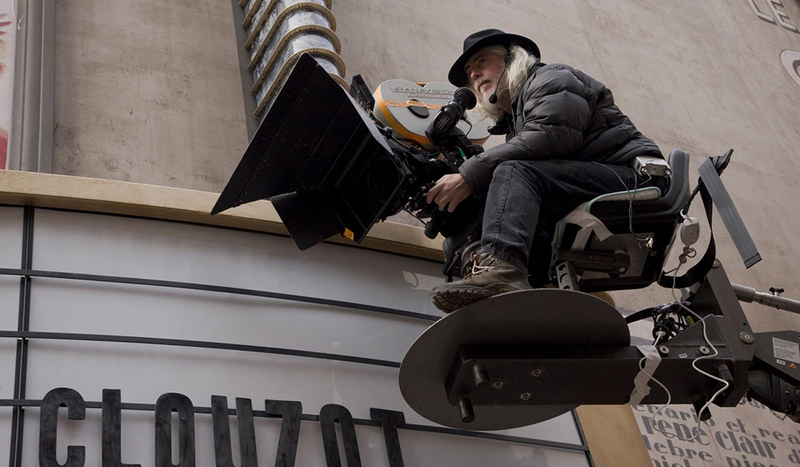 Robert Richardson is one of the winningest cinematographers in Academy Awards history, having won three cinematography Oscars for JFK, The Aviator, and Hugo. He has had several long time collaborations with directors like Martin Scorsese, Quentin Tarantino, and Oliver Stone. 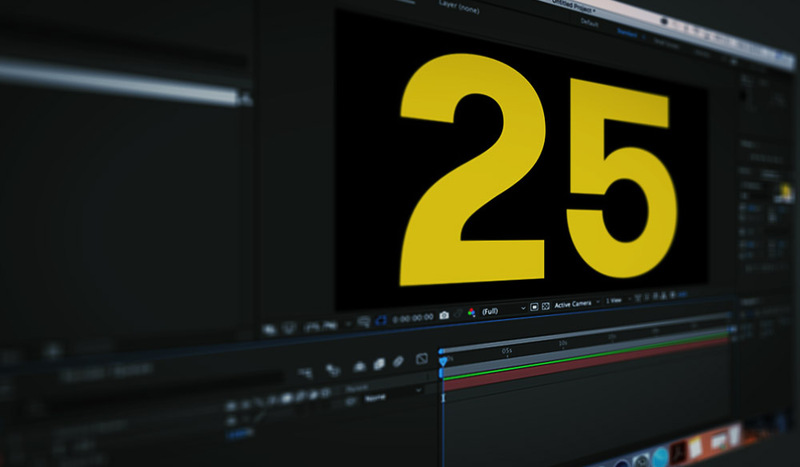 The wide shot is one of the standard camera angles used to frame a character. In this breakdown, we examine Richardson’s various uses of the wide shot in the films he lensed. The wide shot frames a character from head to toe. It is also referred to as a long shot or a full shot. 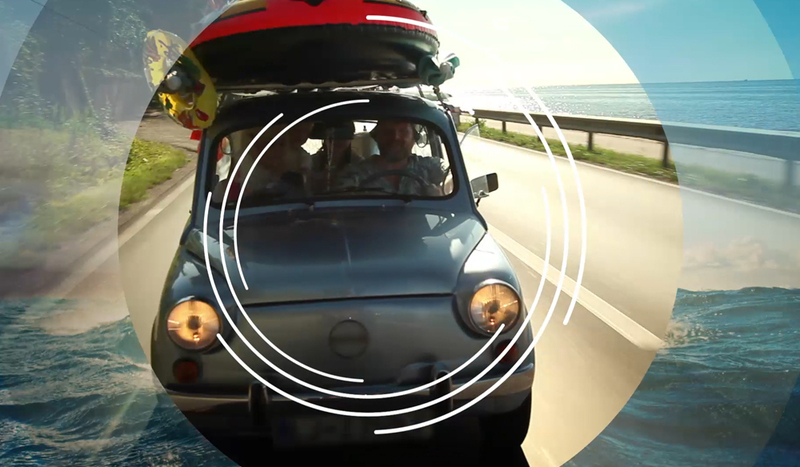 These shots are used to show the audience the context and space of a scene. They should feature scale, distance, and location. The image above is one of the many great examples of a wide shot from Django Unchained. It prominently features Django from head to toe, while establishing him as the hero of the film. Make note of the background, and how perfectly balanced the shot it. Django stands tall in the center of the frame. Behind him is a magnificent and massive tree. By adding the three women on the left, they fill in the dead space while adding depth to the shot. The same goes for the men and wagon on the right side. Also, notice how the tree leaves all perfectly train your eyes on Django as they sweep to the left. I absolutely love this shot. Image: The Aviator Wide Shot via Miramax and Warner Bros. The wide shot does not always have to prominently feature a character, they can also be used to show objects like this airplane from The Aviator. We are given the scale of the plane and the location, we are up in the sky. There is still depth in the shot, as we see a second plane flying in the rear during the dogfight sequence. Richardson is also a master with silhouettes, often using them as wide shots throughout his films. In the above wonderful image from Kill Bill: Vol. 1, we are transported to this amazing room during the fight scene with the Crazy 88s. This, and the training montage in Kill Bill: Vol. 2, are absolutely stunning. The characters all stand against a brightly lit background, which draws all your attention to their movements. The goal is to feature the martial arts. By taking away characters faces an costumes, you are intently focused on the action. The result is a stunning look which went on to define the franchise. Richardson also uses silhouettes to showcase secrecy, like in this below shot from Shutter Island. Notice how ominous the entire scene feels. We can’t see either character’s face. They are also perfectly centered between two columns and surrounded by a chainlink fence. This is a great way to create tension with the audience. This wide shot just makes you uncomfortable. Image: Shutter Island Wide Shot via Paramount Pictures. 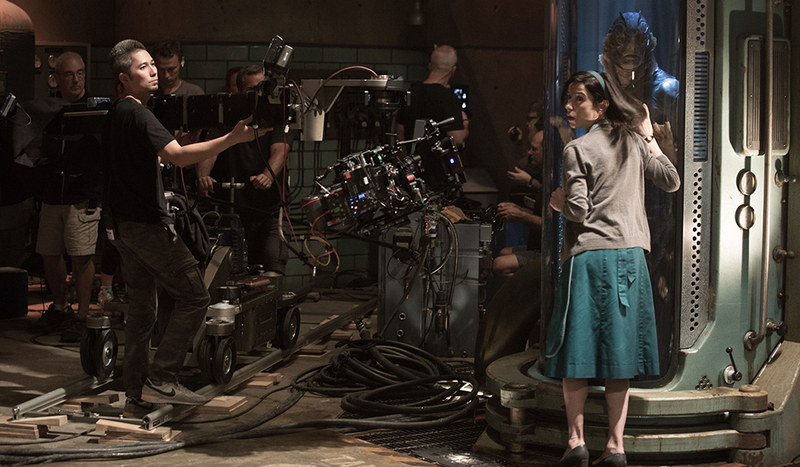 In this final wide shot from Hugo, take a look at how much is going on. There is an absolutely incredible amount of detail surrounding Georges Méliès, but with the center framing and the stage light draws all attention to him. Take note of the massive amount of props and characters in frame. 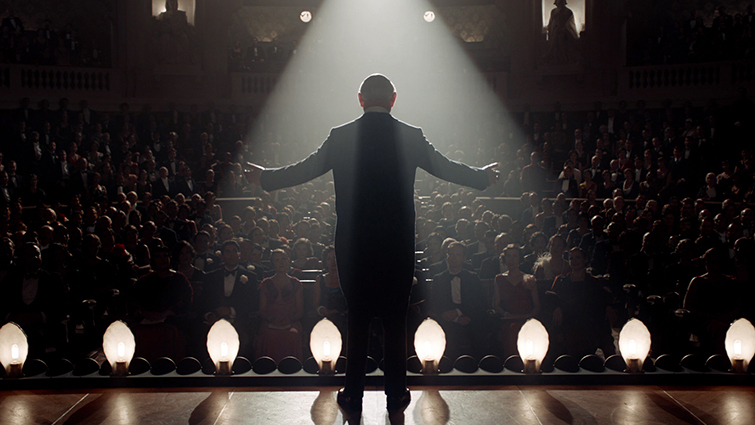 There are four stage lights on either side of his feet, as well as two lights in the balcony framing his shoulders. There are two statues in the background, both backlit. Then there is the massive audience there for the show. All that detail, yet you are still focused on Méliès. That’s how powerful a wide shot can be with the right framing and lighting. The extreme wide shot is a shot taken from a long distance. This shot is often also used as an establishing shot. It typically features landscapes or massive building exteriors. An extreme wide shot showcases the surroundings of a character. Like the wide shot, it prominently features scale, distance, and location. If the character is visible in the shot, they are often minuscule in size. They are not the focus of the shot, yet they are there to complement it. In the above image from Inglourious Basterds, we are shown the entire home property. This plays into the story, as it shows that there is really nowhere to hide. The shot also uses cows and laundry to fill in the dead space by the trees. It helps balance out the house on the left hand side of the frame. In the below image from Django Unchained, we are shown the standard extreme wide shot of westerns. The vast open landscape shows how far they have to travel, and the mountains represent the obstacles ahead. Now that you know the standard rules, you should know that you can also break them. 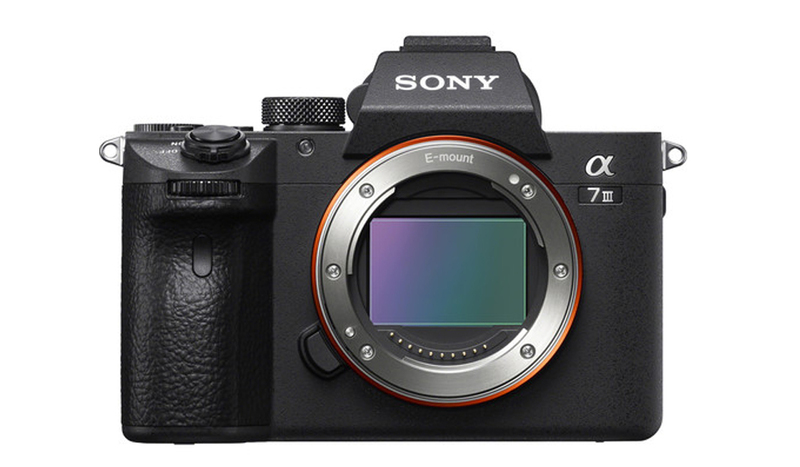 You can frame shots that are in between a standard wide shot and standard extreme wide shot. The best part of cinematography is using your surrounding to capture the best possible shot. 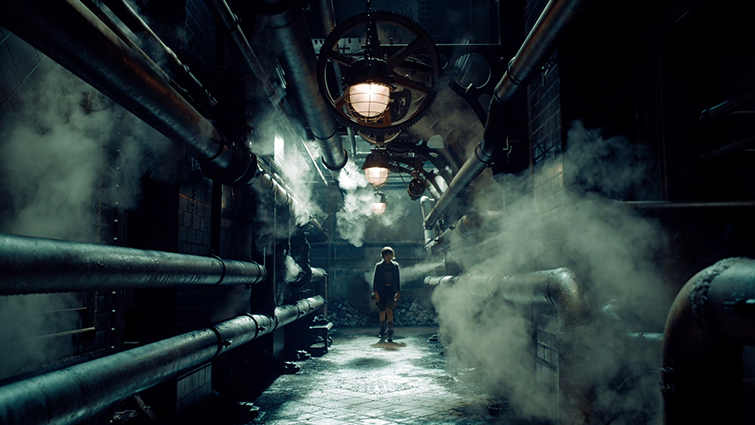 In this final image from Hugo, we see a young Hugo standing center frame, but he is overpowered in the frame by the tunnel. He is lit from behind, and we can barely make out his face. A perfect example of splitting the difference between wide and extreme wide. Interested in more breakdowns like these? Let us know in the comments below.